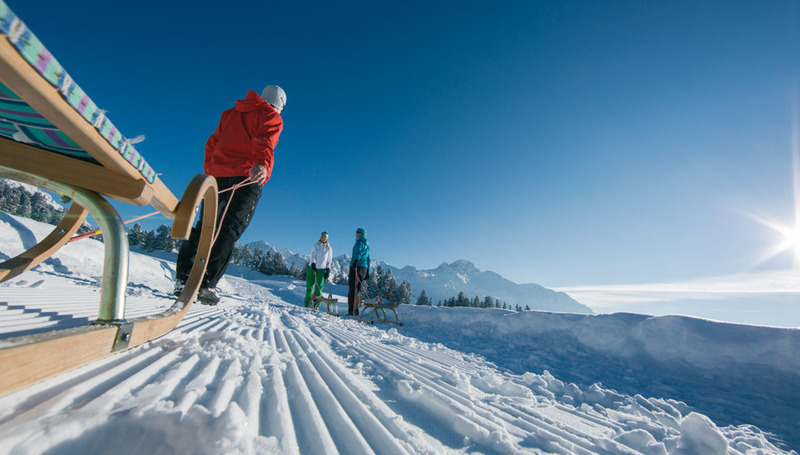 Buckle up the skis and start the winter pleasure – our boarding house is situated directly at the slope. 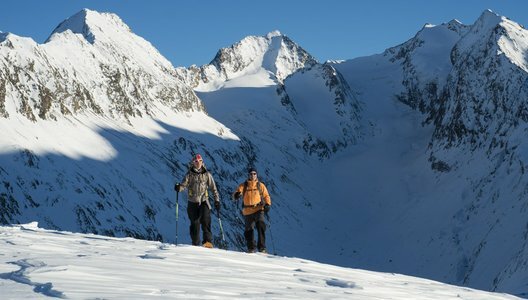 The winter in the Oetztal starts already in autumn. 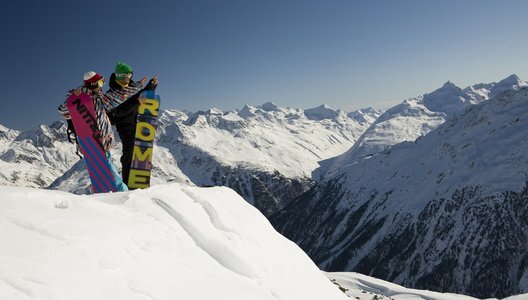 Skiing and boarding fun, unforgettable experiences and unbelievable entertainment is guaranteed in Soelden. 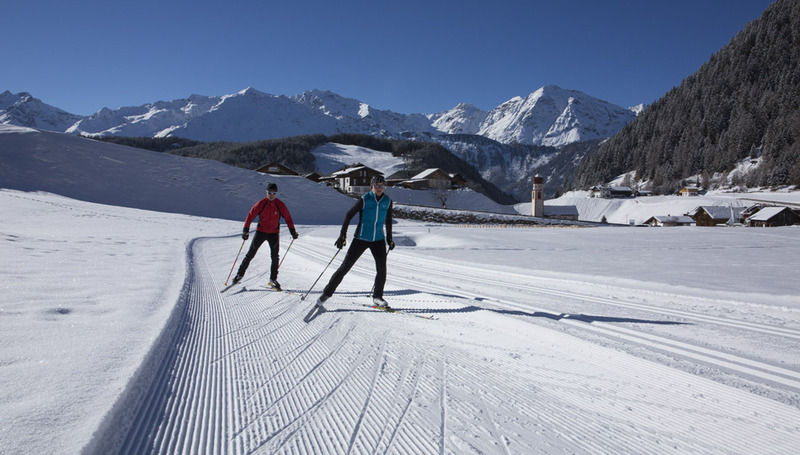 Immense investments provide quality and comfort for all wintersport guests. 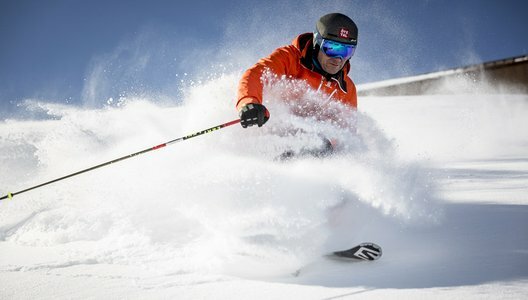 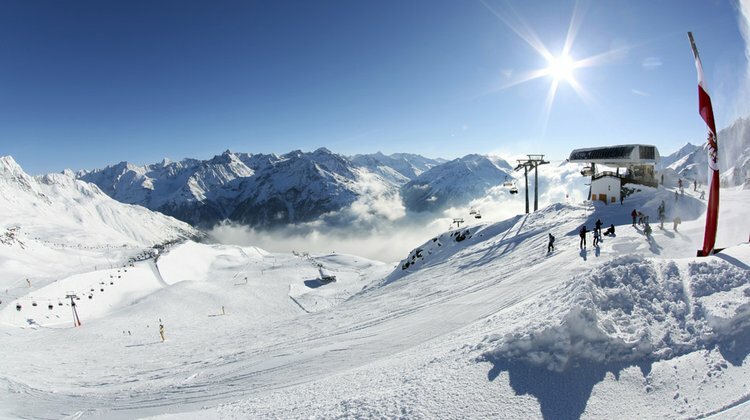 Absolute snow guarantee on 150 slope kilometres connected by 34 lifts promise an unique winter vacation in Soelden. 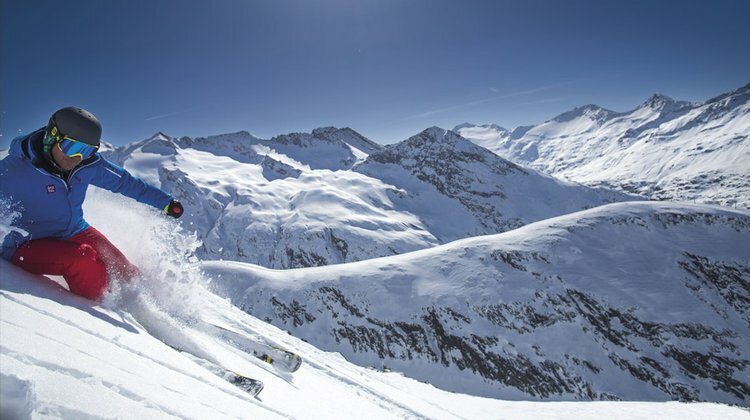 Not only when you're skiing you'll enjoy yourself. But also you cross-country skiing-heart will beat faster. Enjoy the marvellous scenery of the Oetztal. 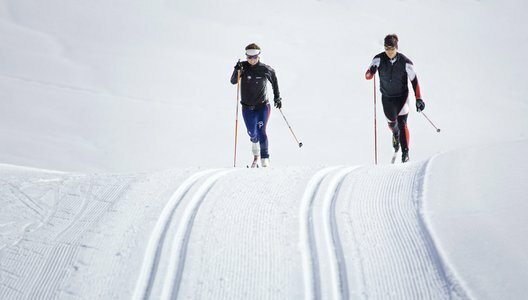 Take the public bus for free in order to reach different cross-country ski runs. Take a trip with you friends or your family and enjoy a hut evening followed by a toboggan run down to the valley. 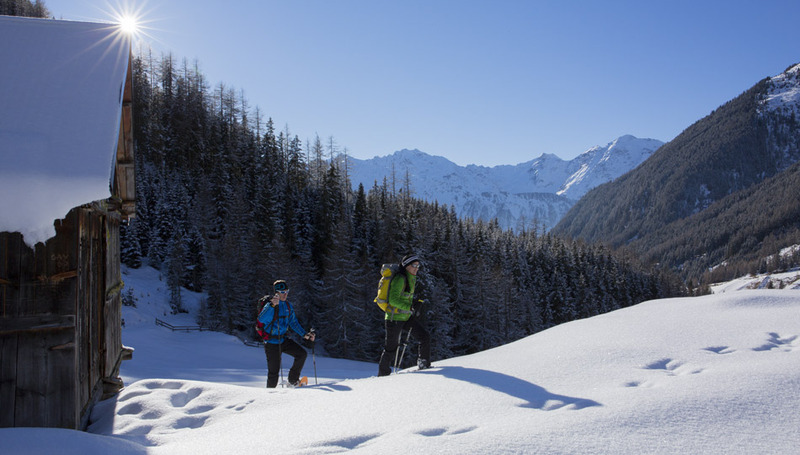 As well during the day you might go for a winterwalk up to a hut. 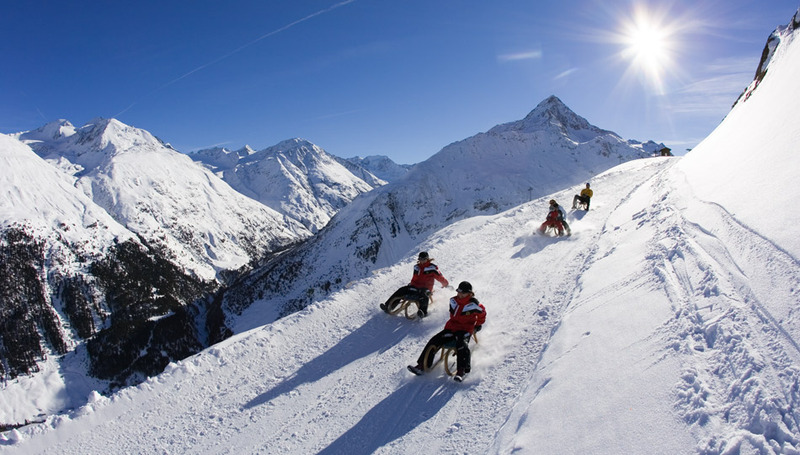 In Soelden there is a toboggan run during the day and one at night suited. 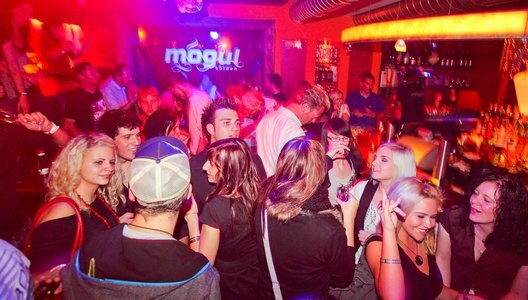 Soelden's Après Ski and Nightlife offers fun on its purest form. 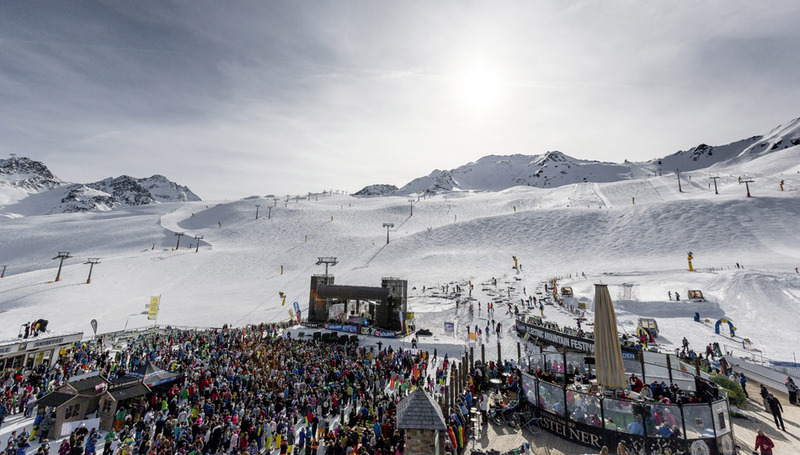 The centre shuttle takes you down to the centre of the village for free comfortably. The shuttle runs from 8:30 am to 10 pm. 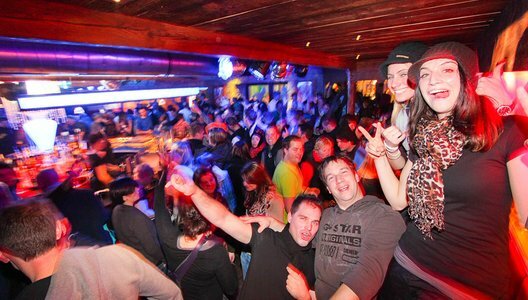 Often fun starts at lunchtime already and proceeds to nightlife in the clubs and ends in the morning hours.